Elite Performing and Competitive Company Auditions for the 2018-2019 Season have taken place. Congratulations to our new company dancers! The Competitive Dance Companies provide opportunities for dancers to train and compete at an advanced level. 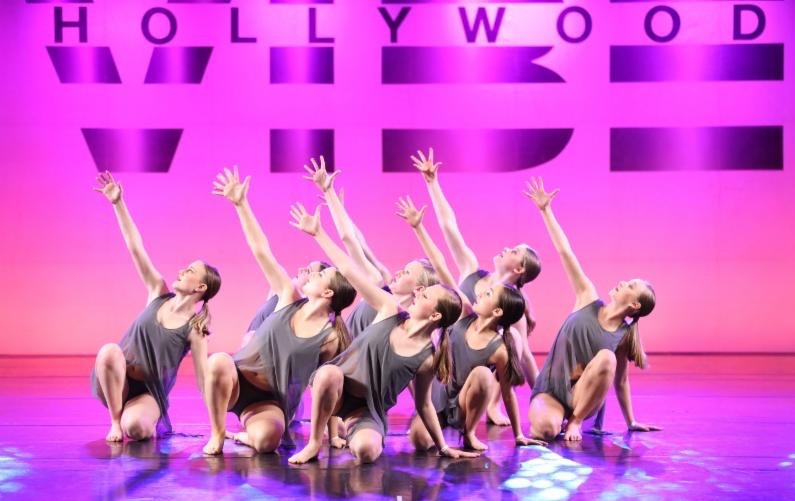 The dancers compete at numerous competitions and attend many weekend conventions where they have the privilege of taking classes from some of the nation’s most renowned teachers and choreographers. Competitive Team Members are expected to be highly dedicated, committed to furthering their training and passionate about performing and competing. The Competitive Dance Company is for advance level dancers 5th grade and up. The Performing Dance Companies provide opportunities for dancers to train and perform at a beginning and intermediate level. The dancers perform at numerous local events and our annual trip to perform at Disneyland.